You deserve to achieve the Success & Freedom in your life you want. I hand you the strategies to do just that. 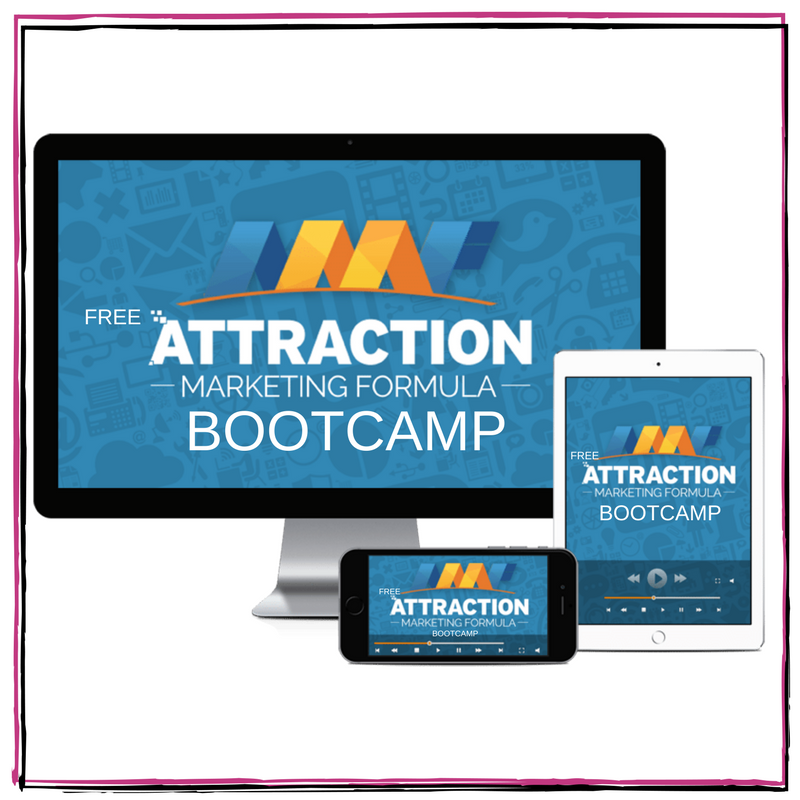 Sign up for your FREE Boss Lady Branding Virtual Bootcamp and learn how to brand YOU and how to market on SM the RIGHT way for your Network Marketing business. Some links on are affiliate links to other products. 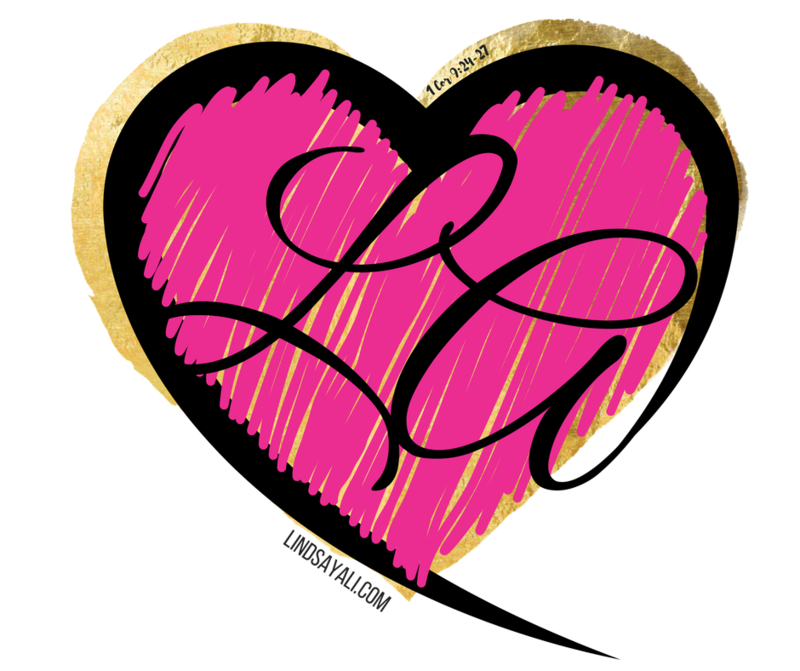 Lindsay chooses very carefully who she endorses and only does so with individuals and products that she believes will give value to others.